Need to organize a company event or teambuilding? Check out the TramParty Krakow offer. 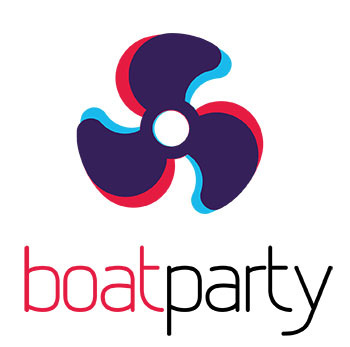 Boat Party is a great idea to organize a company event in Krakow. See how we can help you organize such an event. The price and details of the event you plan are set individually depending on your preferences and expectations. Each event is planned individually to provide a unique atmosphere and the most appropriate plan to meet your needs. Of course, it is possible to plan any additional elements. The imagination of our event managers will certainly positively surprise your expectations.